It's a fact of modern life that people like to play games on their smartphones, so it would seem like a fair bet that if a company made a smartphone designed for gamers then it might be a success.. especially if that manufacturer is affiliated to one of the giant names in gaming. Launched five years ago this month in an attempt to capitalise on this market, the Sony Ericsson Xperia Play looked like a sure fire thing. Yes, it was a normal Android smartphone, but hidden under a sliding mechanism was a set of PlayStation-style controls and a secondary touchpad. Sony were busy porting games to the platform, and other manufacturers were free to write games that could use the secondary controls. And of course, it would do everything that every other Android phone would do too. Sony had done something similar with the PSP Go gaming platform, so using some of the technology on a device like this should have been a winner. Except it wasn't. 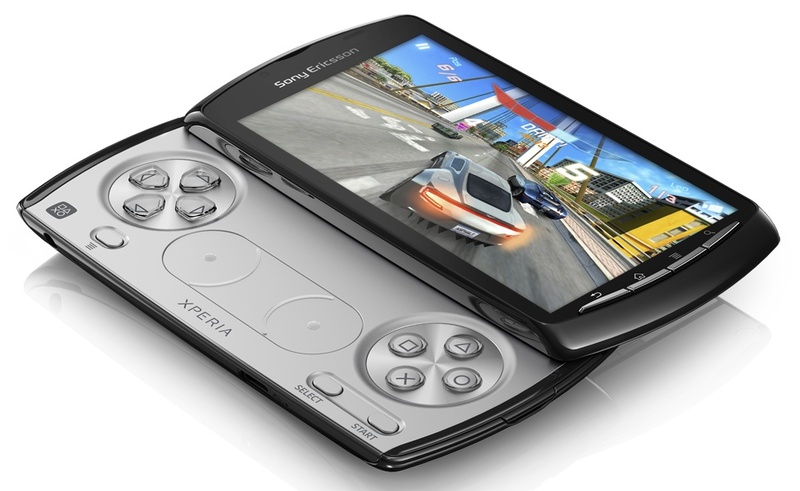 The Xperia Play had several problems.. not big ones, but overall they added up to something that lacked desirability. For example, the single-core CPU was slow, the screen was adequate but not great, the camera wasn't as good as it could be, battery life was disappointing and the whole thing was bulky. Sales were slow, and it was beginning to become apparent that Sony Ericsson didn't exactly love the device. A promised upgrade to Android 4.0 was canned, and the Xperia Play headed for the bargain bucket. The Xperia Play remains the only dedicated gaming smartphone from a mainstream manufacturer. But it wasn't the end of the story, because a small but dedicated group of enthusiasts have continued to unofficially support the device with custom ROMs and ports of games from other platforms. One in good condition will set you back €100 or more, so they are still in demand. It's doubtful that Sony would ever want to repeat this experiment.. but who knows?